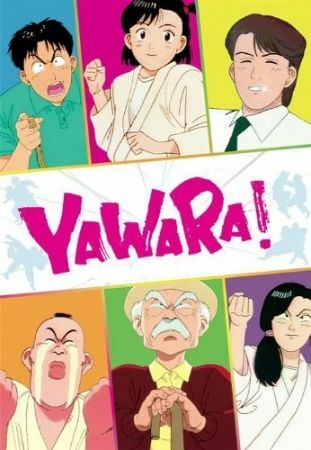 Yawara! is a sports anime laced with comedic and romance elements. It starts off with Yawara Inokuma, a high school girl who is most interested in doing the things that your average Japanese high school girl does; however, she has been trained in Judo for years by her grandfather, Jigorou , who has much grander plans in store for her as a Judo superstar. He manipulates matters so that Yawara ends up having to perform in matches and tournaments. His final plan is for Yawara to "Win the Gold Medal in the Olympics and be awarded the Nation Medal of Honor."